WestJet has dropped the price of their October flights from Toronto to Moncton, New Brunswick down to $186 CAD roundtrip including taxes. Dates over Thanksgiving are currently available. The flights are non-stop. This is 52% below the typical best roundtrip price between Toronto and Moncton. This price is also available on the reverse route, from Moncton to Toronto, on the same dates, if you know anyone in Moncton that would like to visit Toronto. 2. Click through from Skyscanner to the WestJet website. 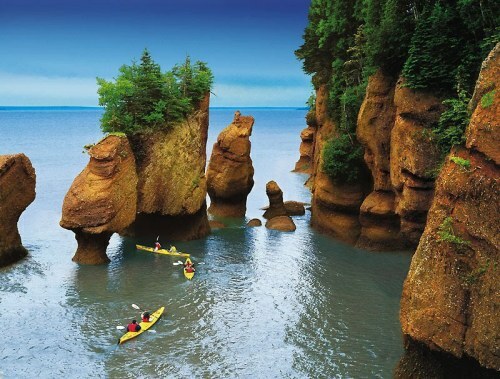 toronto, yyz, westjet, flight deals, canada, north america, moncton, new brunswick and yqm.